In University Facilities, our employees are our most valuable asset. As the “face” of this division, our staff serve as University ambassadors, providing first-line customer service and serving as a knowledgeable source of information for faculty, staff, students and visitors. They are representative of the high standards to which we hold our organization. Their work impacts the experience of every student and employee while at Montclair State University, a responsibility that should be placed in high value. The Office of Facilities Human Resources is available to assist with Human Resources services. It is your first point of contact for questions regarding your employment at Montclair State. The University Facilities Employee Handbook is a critical resource that provides clarity around operational policies and structure for all UF staff. Resources for Facilities employees that cover the procedures, policies, and standards most often applied in daily UF work activities are available online. 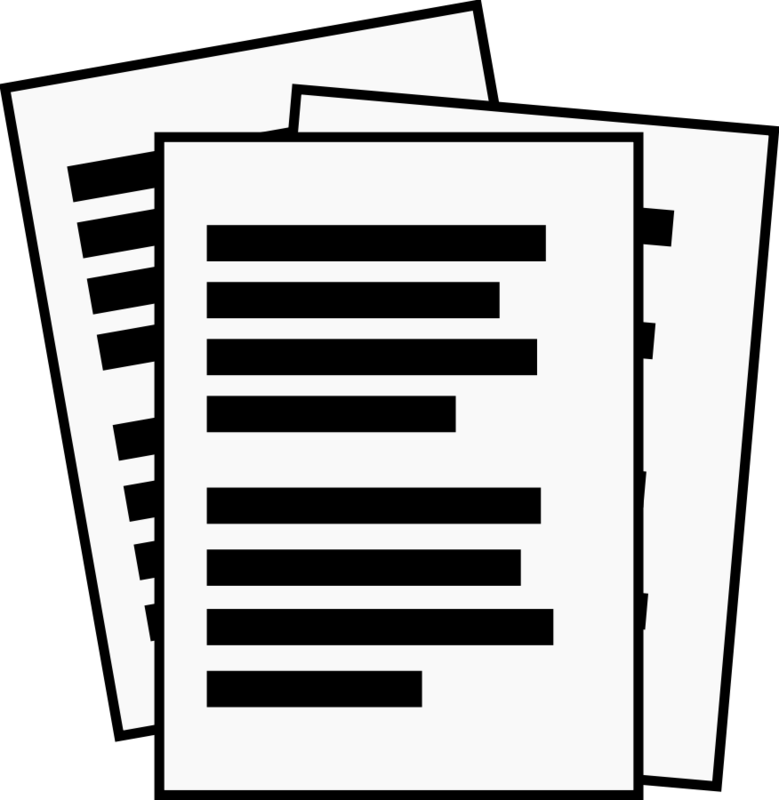 Division Forms, Reports, Manuals, Newsletters, and Links are available for download in the University Facilities Document Library. Looking for a job within University Facilities? The Division of University Facilities follows Montclair State University and applicable collective bargaining agreement posting and hiring guidelines for all positions. All postings are available on the Division of Human Resources web site. Applications must be submitted through Human Resources, unless otherwise stated in the job posting. In order to qualify for employment eligibility within the Division of University Facilities, new temporary workers will possess the required skills and experience for a position before they are hired. Temporary employment postings are available on the Division of Human Resources web site. Applications must be submitted through Human Resources, unless otherwise stated in the job posting. Help your fellow students by making our campus walkways safe, while earning money! Earn $15.00 per hour as a snow removal assistant. Please direct all inquiries about Snow Removal Assistant opportunities to 973-655-6704 or email: snow-work@mail.montclair.edu. The Office of Facilities Learning & Development (L&D) supports the University’s mission by enhancing the ability of managers and employees to build a motivated, engaged, and high-performing workforce. L&D provides training and professional development opportunities at the individual, team, and organizational levels. Our learning solutions focus on developing or enhancing the competencies needed by individuals and teams in order to accomplish meaningful goals and create a positive work environment that encourages and values clarity, interaction, openness, diversity, community, and results. Learning & Development strives to positively influence and affect the quality and effectiveness of individuals and work teams across the Division; and to be a catalyst by motivating, encouraging, and enabling others to act. University Facilities hosts an annual employee recognition program in June, where staff achievements in leadership, education, job performance, exceptional workplace creativity, teamwork, and service milestones are highlighted. The highest honor, the John W. Dennis Leadership Award, is bestowed upon an employee with five or more years of service who has demonstrated exceptional abilities to lead, serve, inspire, and collaborate with broad impact. It is named in honor of John Dennis, a Locksmith and former president of the IFPTE Local 195 bargaining unit who worked at Montclair State from 1972 until his death in 2012. 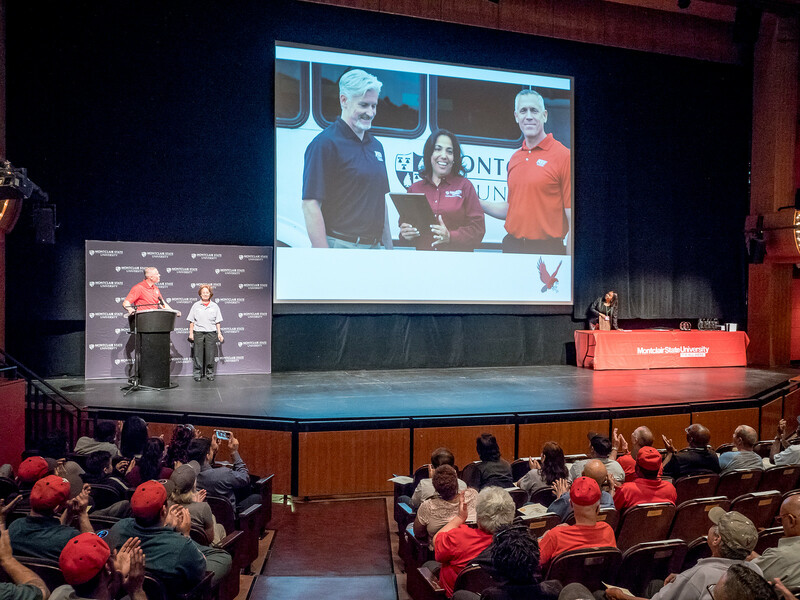 Awards are presented annually at the University Facilities Division Meeting in the following categories: Kudos Award, Red Hawk Service Award, Star Service Award, Graduate Award, Service Milestone Award, John W. Dennis Leadership Award. The awards eligibility cycle is from July 1 through June 30; however, nominations for Kudos Awards are accepted year-round with certificates distributed to employees upon receipt of the nomination. Q: What should you do if you see something broken, out of place, or you just know, or feel, is not right? A: Report the issue to the Facilities Customer Service Center or your supervisor so they may take appropriate measures to ensure it’s fixed. University Facilities is excited to implement the employee awareness campaign S.O.S. : See it. Own it. Solve it. The goal of S.O.S. is to raise staff awareness of everyday campus maintenance issues and to help keep our buildings and grounds safe by reporting problems to the appropriate parties- even if they fall outside the scope of your daily responsibilities. Are You Ready for the S.O.S. Challenge?